He is commonly called “Mr. Sylvia”, but Sylvia is not his name at all. Gregory Pope, 32, is the co-founder of a growing leather goods handbag brand based in Charlotte, NC. He, and his wife Terri “Sylvia” Pope, 32, are the owners of Gregory Sylvia, LLC. With a focus on aesthetics to meet the standards of strength and elegance for the contemporary woman, Gregory Sylvia features cutting edge product design and quality leathers at affordable luxury pricing. The latest Gregory Sylvia collection will be available this summer at GregorySylvia.com and other select retail locations. Greg and Terri started their business following numerous discussions regarding various concepts that best suited their strengths. While Terri shared her likes ranging from finance to handbags to shoes, Greg shared his passion for fine art and design. As the two began to merge their ideas into a single vision, they noticed a lack of diversity in the handbag industry and decided to use that as an opportunity to simply be different. Drawing from years of study and training in their respective fields of art, design, and business management, the Popes use their acquired skills to manage the Gregory Sylvia brand. And the company is gaining attention. With sales to date reaching above $700K, their products have been featured on several blogs and magazines and seen in the hands of several public figures including former U.S. Secretary of Labor Alexis Herman, singer/actress Brandy Norwood, as well as comedian and ABC’s “The Talk” panelist Sheryl Underwood. Women are looking forward to the latest Gregory Sylvia collection that is scheduled for a summer 2015 launch. Many have already expressed interest in the new McClain, Devin, and Bartlett prototypes that were recently unveiled via social media. 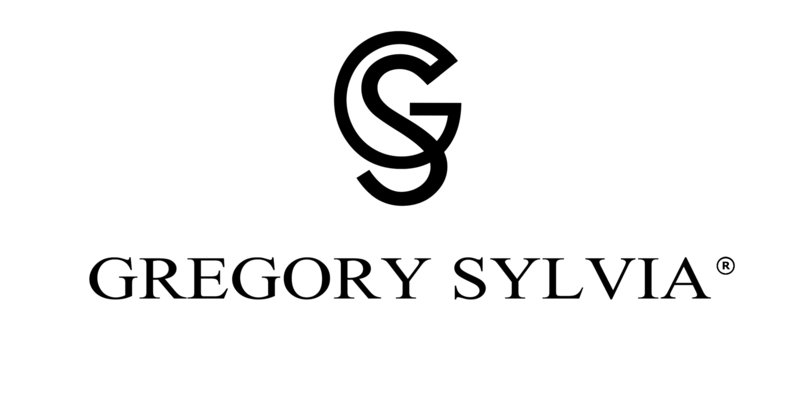 Overall, Gregory Sylvia is poised to become a prominent brand in the affordable luxury market. Stay tuned as the Popes continue to emerge as a couple to watch.